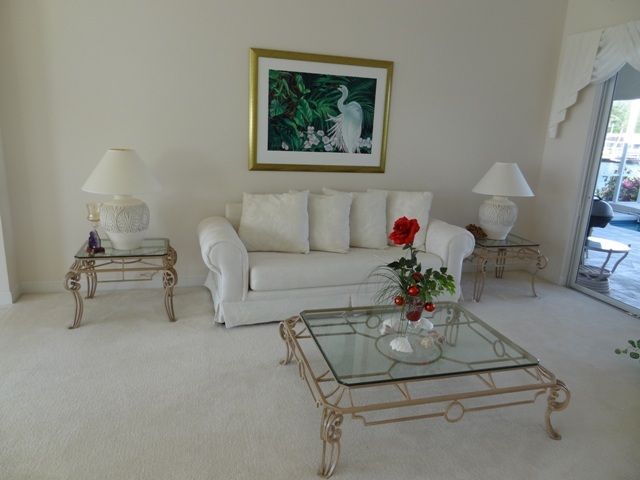 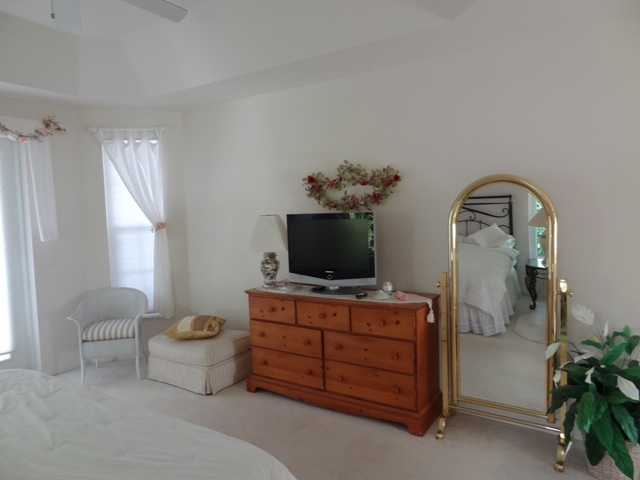 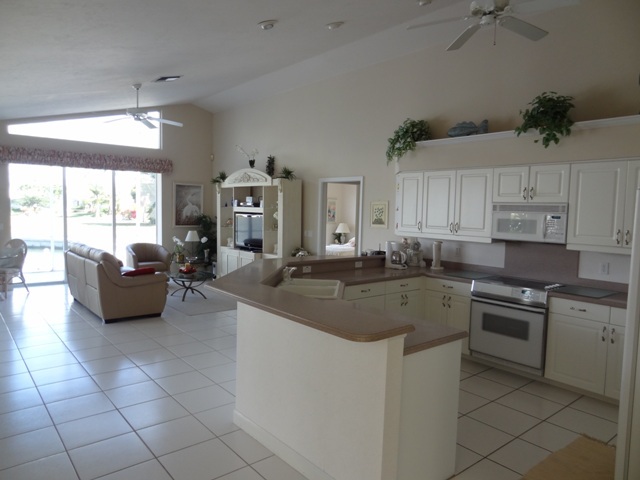 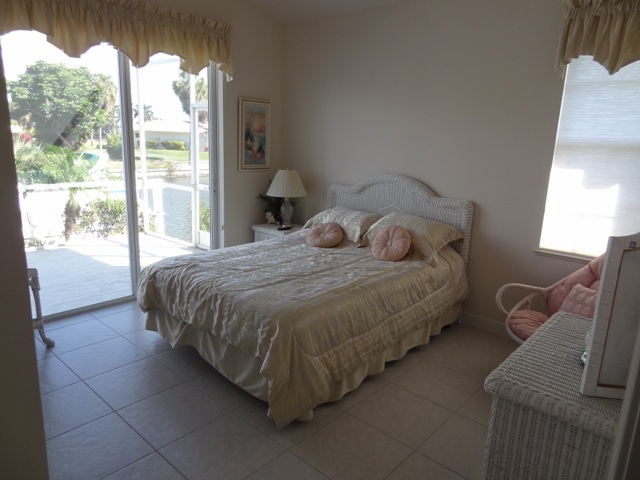 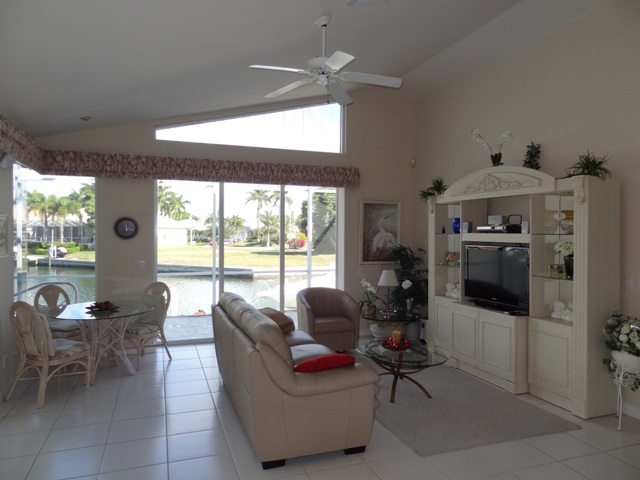 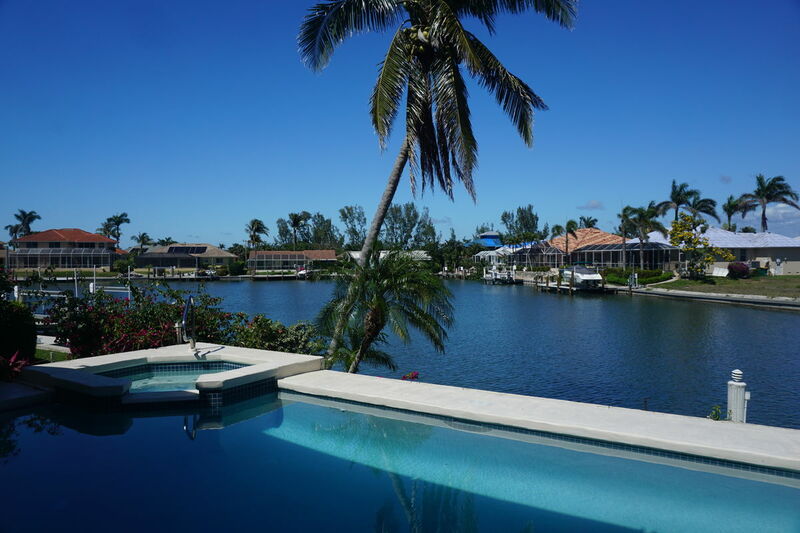 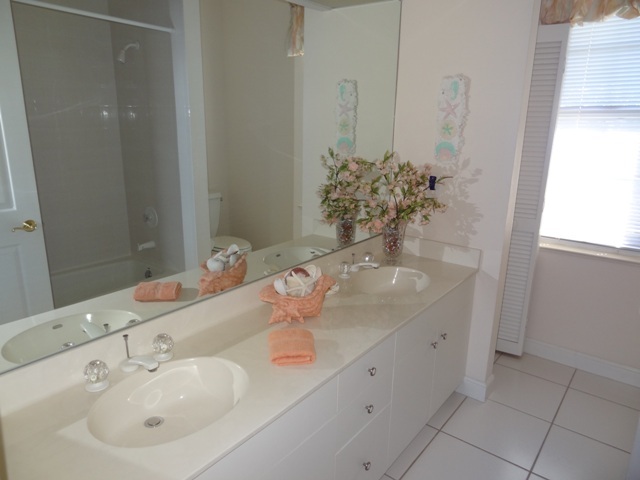 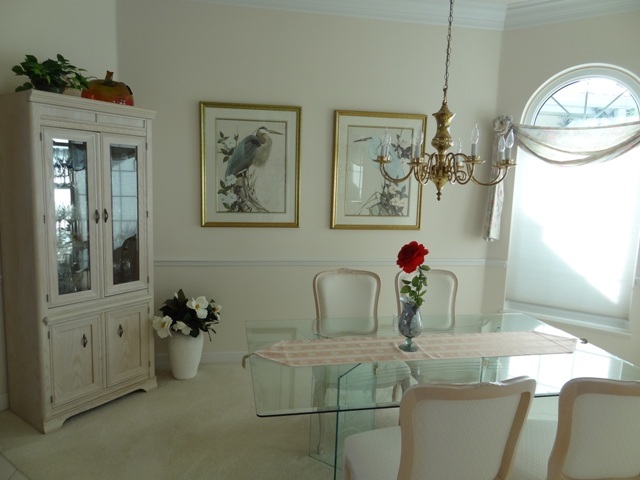 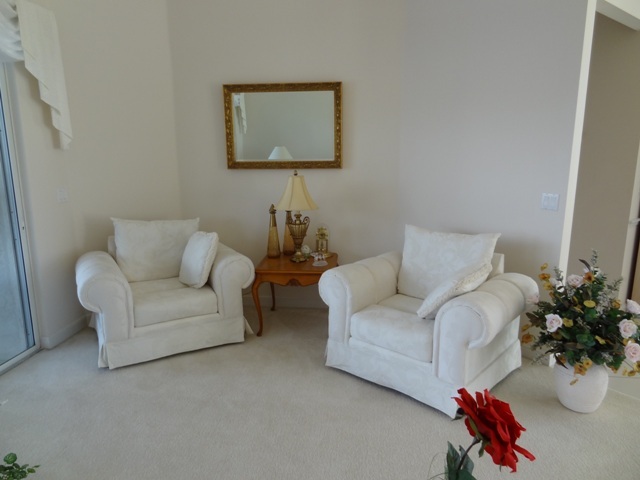 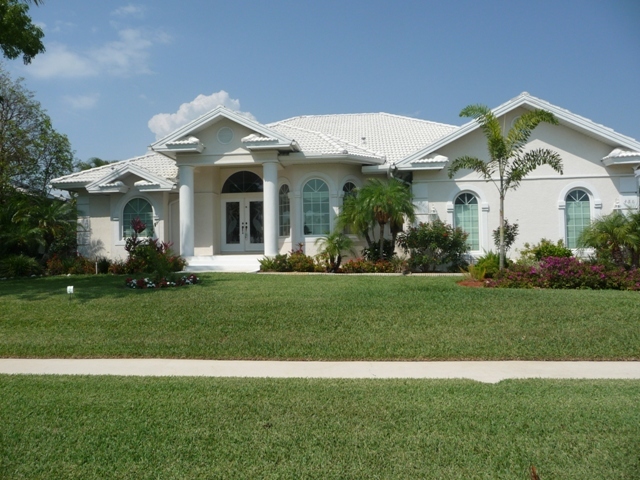 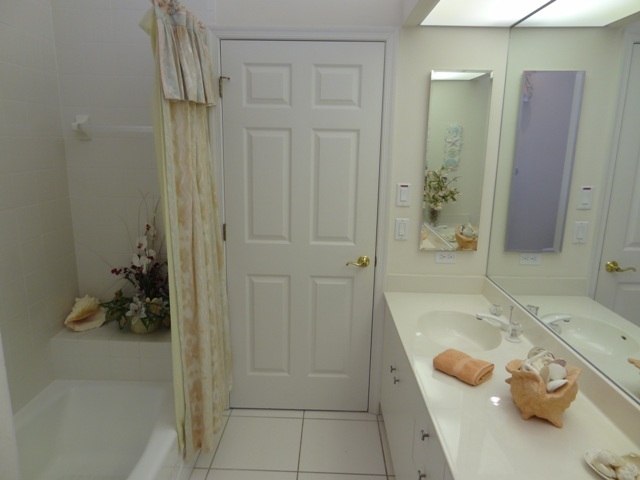 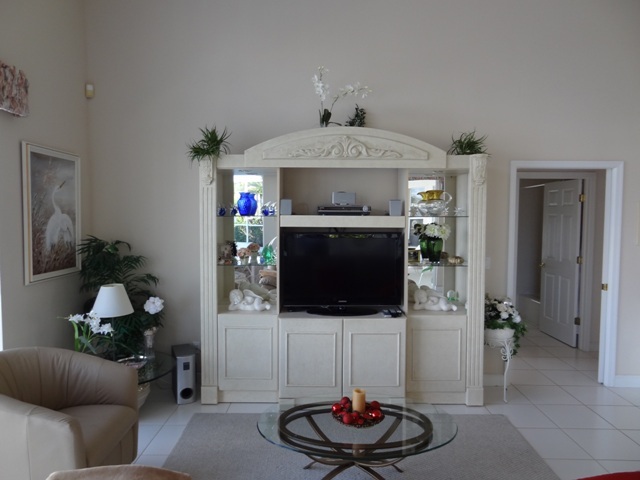 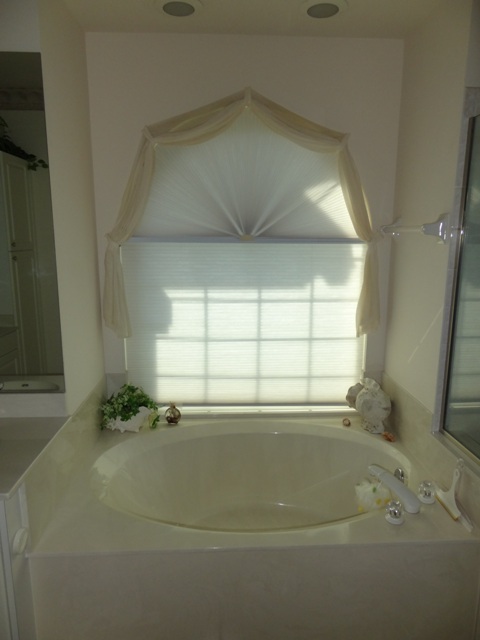 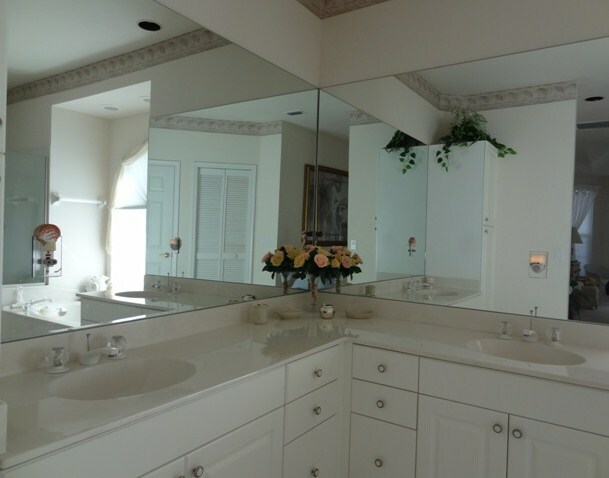 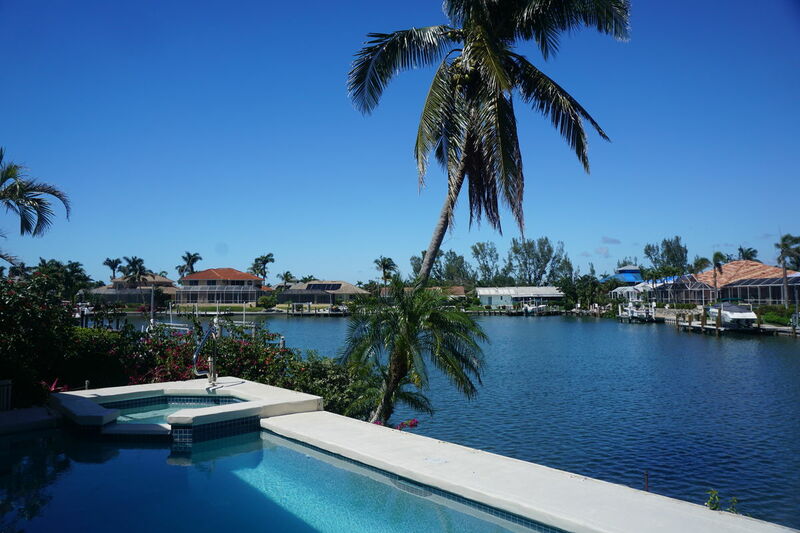 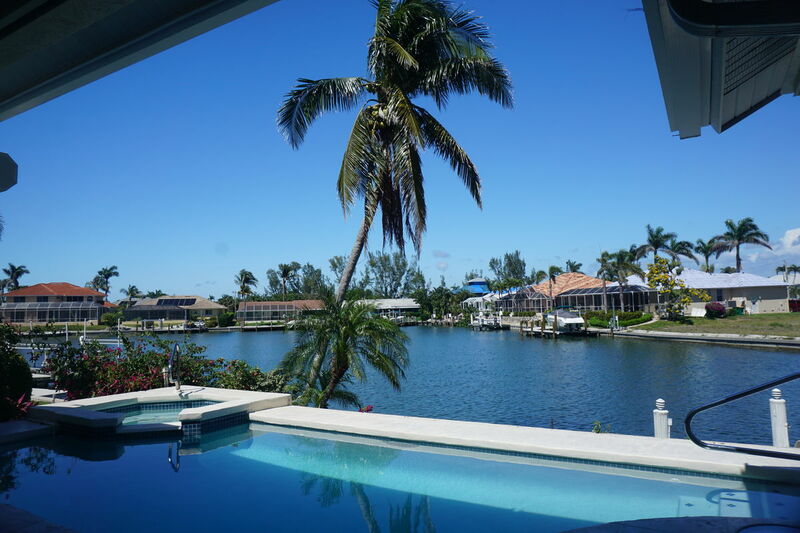 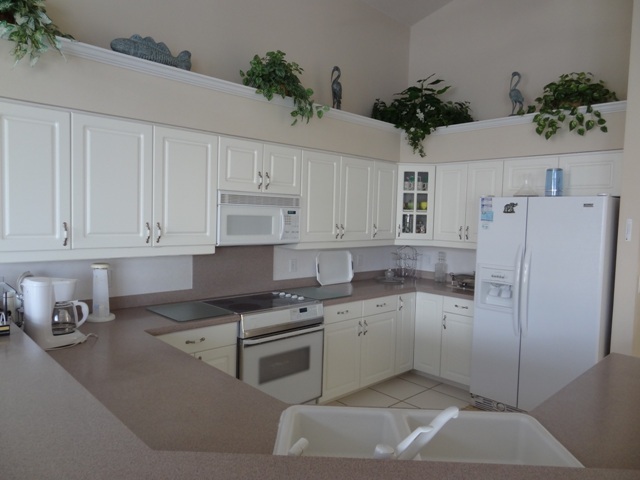 Luxury and elegance best describes this beautiful 3 bedroom 2 bath home located on prestigious Marco Island. 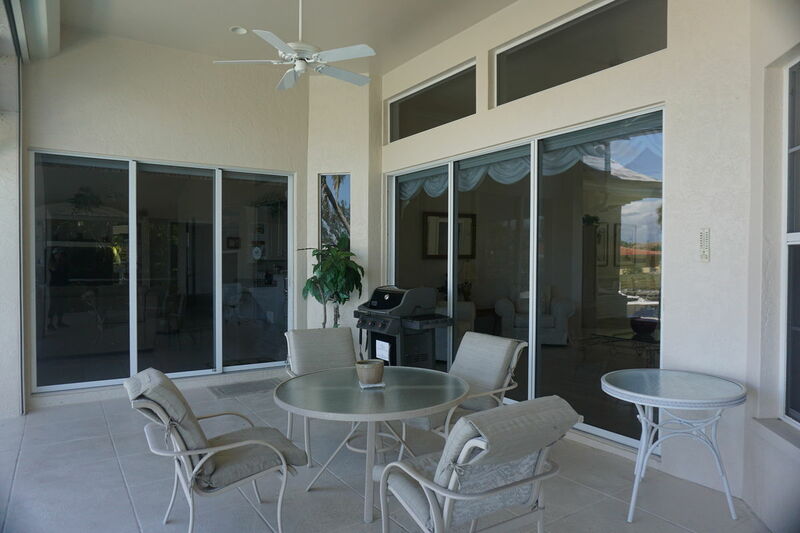 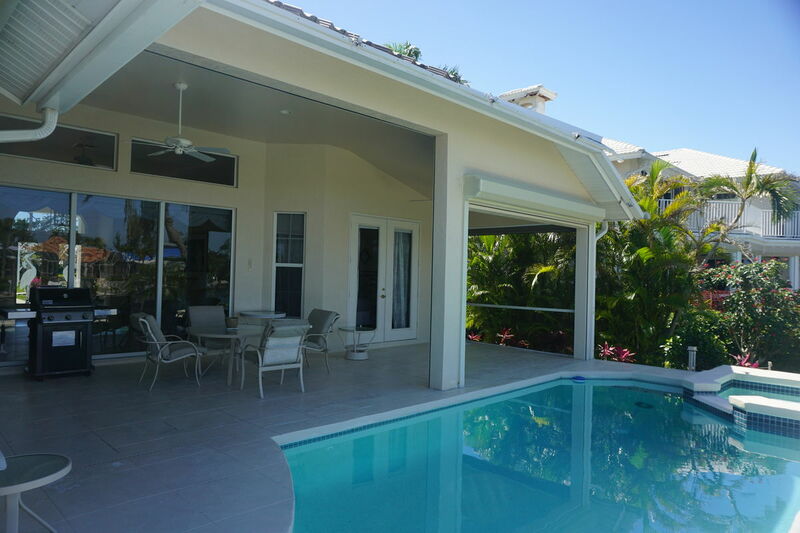 Enjoy the Marco Island life style in this beautiful home with a private pool and spa surrounded by a huge lanai. 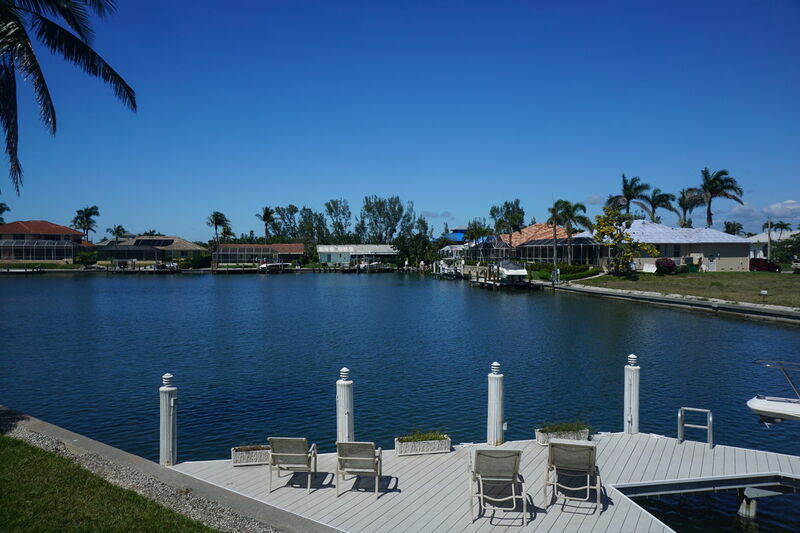 There’s also a dock for your boat with a beautiful water view. 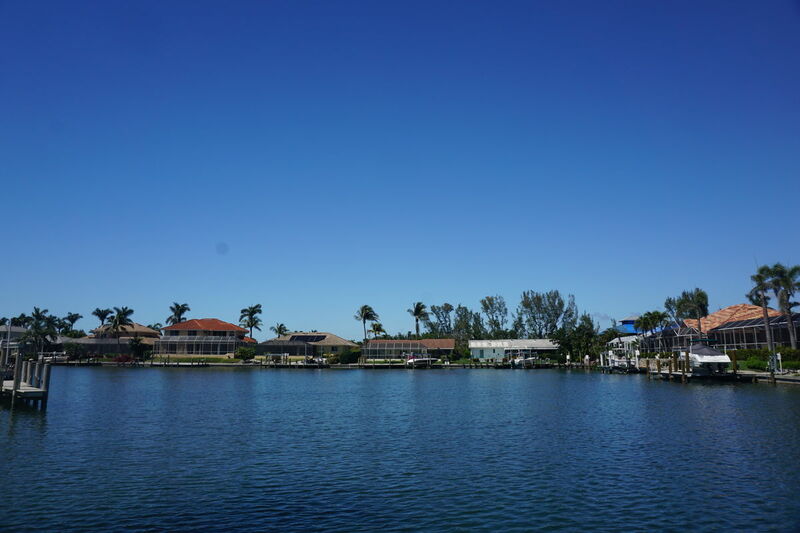 What more do you need to relax and enjoy the perfect vacation in sunny Florida. 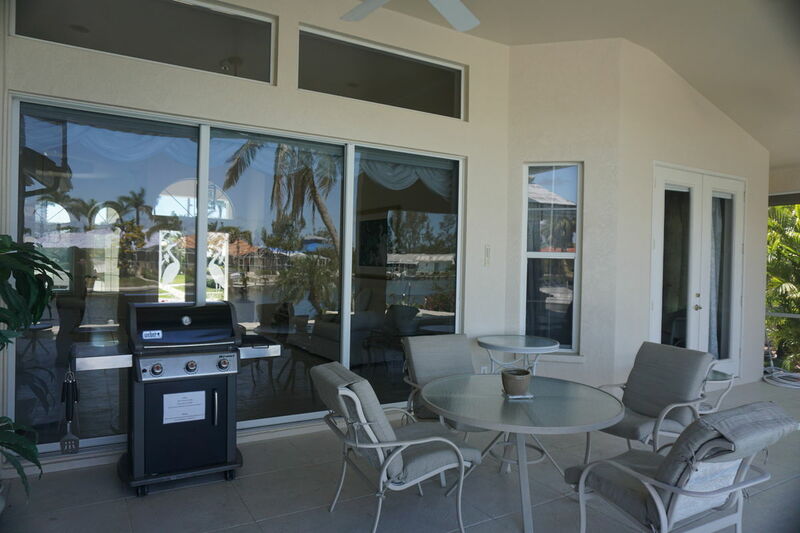 You and your family can relax and enjoy a fun vacation with plenty of time to soak up the sun. 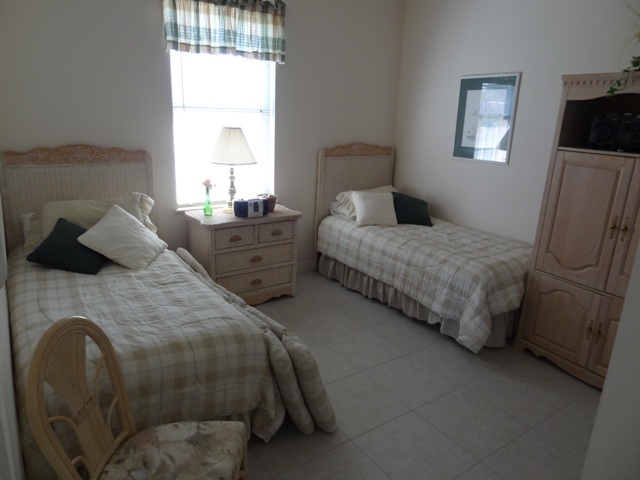 We had a lovely stay. 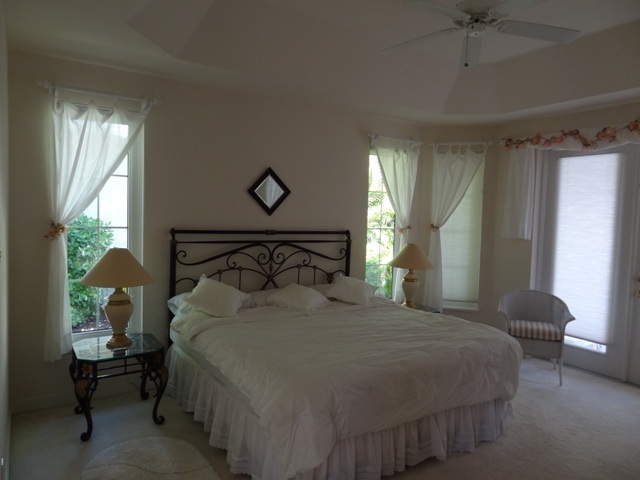 Home was clean, comfortable and very accommodating.